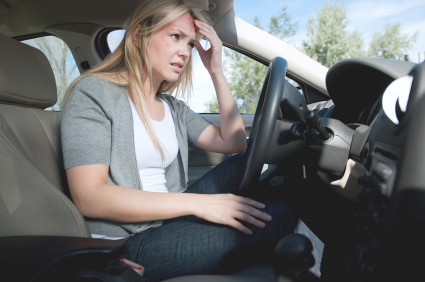 Limited tort accidents are unlike other types of car accident cases in Pennsylvania. Not every attorney is experienced with limited tort law, nor is every attorney willing to fight for a fair and just limited tort settlement. If you have spoken with, or hired, an attorney who has told you that filing a limited tort case is just not worth your time then it is important to get a second opinion from an experienced limited tort lawyer. It is important to talk to someone who is not afraid to fight the insurance company and whose primary concern is your recovery. It won’t cost you anything to get a second opinion. For more information about your rights and about whether you have a case even if another attorney has told you that you don’t, please contact an experienced Pennsylvania limited tort lawyer today for a free consultation.